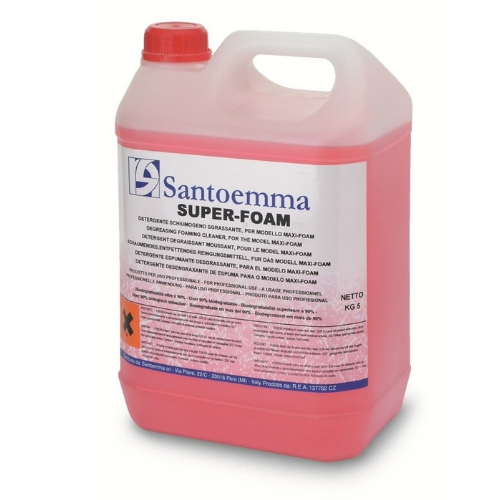 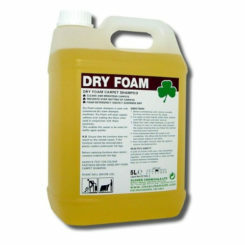 Super foam is a degreasing foaming chemical, developed to be used with Santoemma machines. 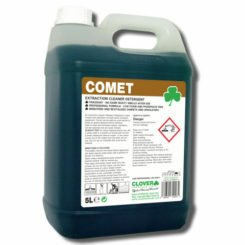 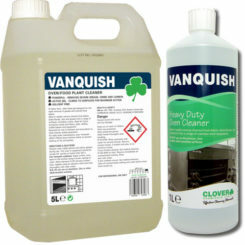 This chemical is to be used to clean areas where the quantity of dirt to be removed is consistent. 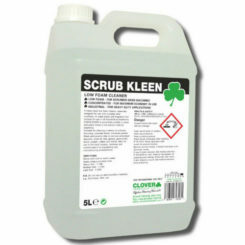 It removes grease stains and dirt of any kind leaving perfectly clean surfaces.